An imposing, multi-occupied building, comprising a number of luxury apartments arranged over lower ground to fourth floor and incorporating three inter-connecting mansion blocks. The main apartment was configured by the acquisition, by the client, of the first floor flats across three interconnecting buildings. The properties were then joined and a unique, triple-lateral apartment created, of exceptional quality and scale. Once the development was completed, Belstone was appointed to provide a uniformed security guard to man the front desk and fulfill the role of guard/building porter, as well as to oversee a number of the other day to day management aspects. A high level of service has been achieved and this in turn has facilitated a number of lettings and sales in the building. 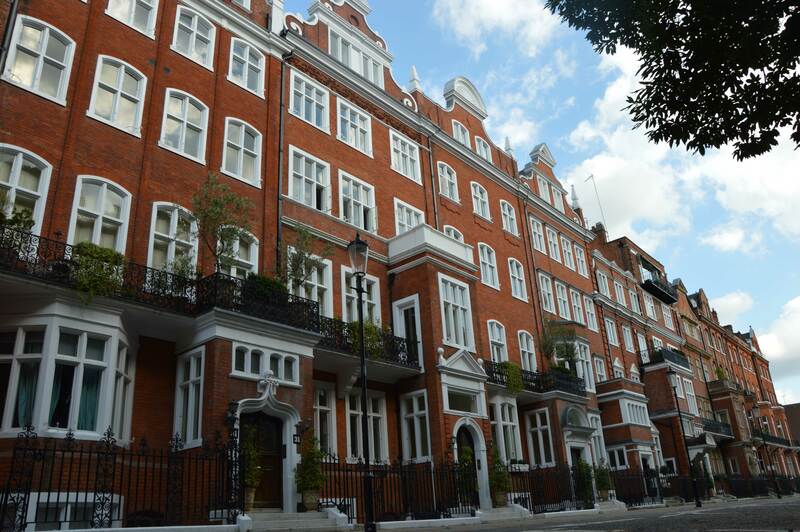 Furthermore, Belstone was retained by the client to manage other high end residential blocks in Central London.